Oh my lord! Here’s another pair of eye wear that is cutting edge but perhaps not as loud as the upcoming Google glasses. 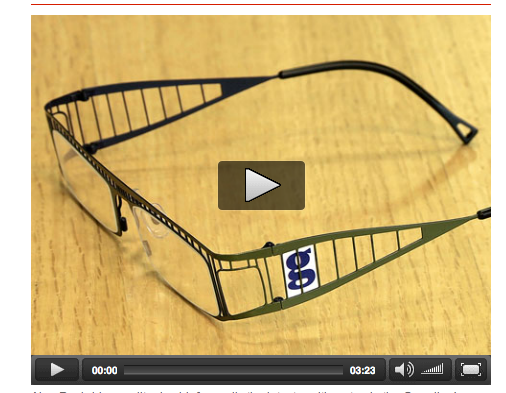 The guardian uk is producing this eyewear that aims at improving the daily lives of many. Well, I guess once you owned the news, you probably own almost anything. Because in this age, CONTENT is key to everything. Now we see this is a great marriage between content and technology. Let’s welcome the new Guardian Googles.